A few weeks ago I was shopping at Whole Foods and decided to check out what products they have in their bath and body section. On the shelf was the cutest cupcake shaped bath bomb from Hugo Naturals – it was basically jumping up and down on the shelf telling me to buy it. 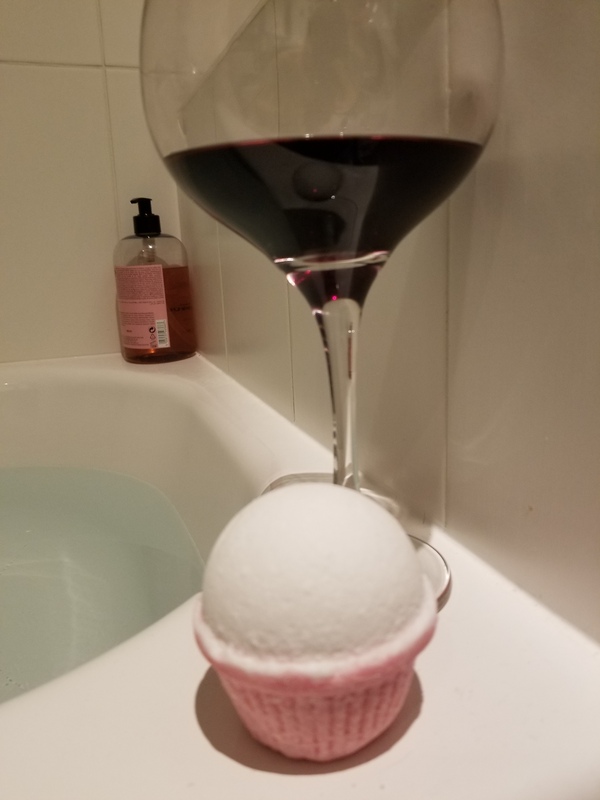 I totally forgot how much I love bath bombs – it had been years since I had treated myself to a fizzy bath. 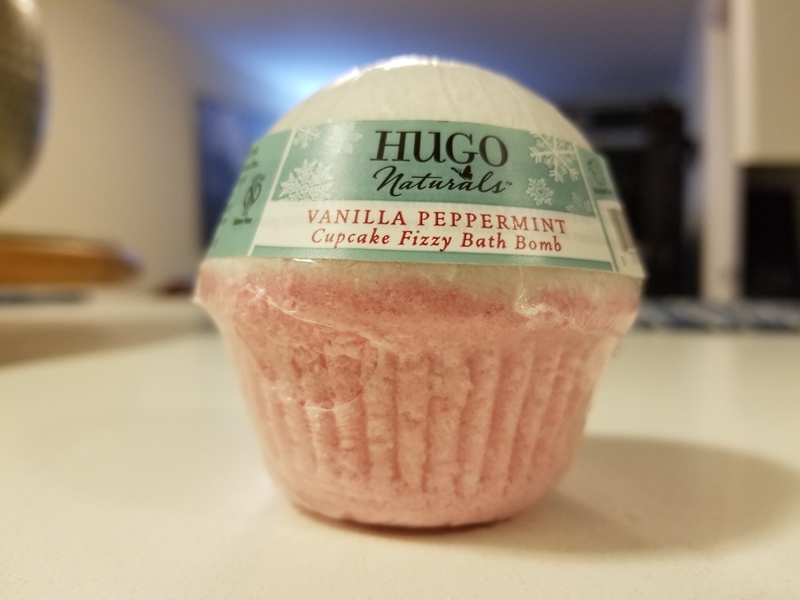 The cupcake fizzed up really nice (and even better once you take Hugo Natural’s advice and run the faucet over it). It had a perfect amount of aroma to make the bath super relaxing without being overwhelming. My usually super dry skin felt fresh, soft and smooth – almost like I had a treatment at a spa! I have fallen back in love with bath bombs, and so far the ones that I have tried are not nearly as relaxing and indulgent at Hugo Naturals. 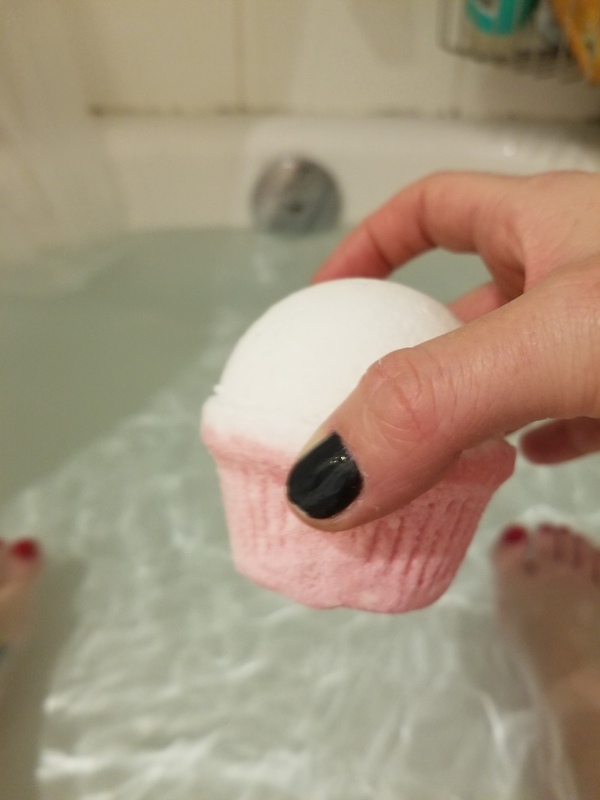 This entry was posted in Beauty and tagged Bath, bath bomb, indulgent, moisturizing, relaxation, whole foods by maldham. Bookmark the permalink.